MetOcean Telematics – Working Where Cellular Ends | Nova Scotia Business Inc. 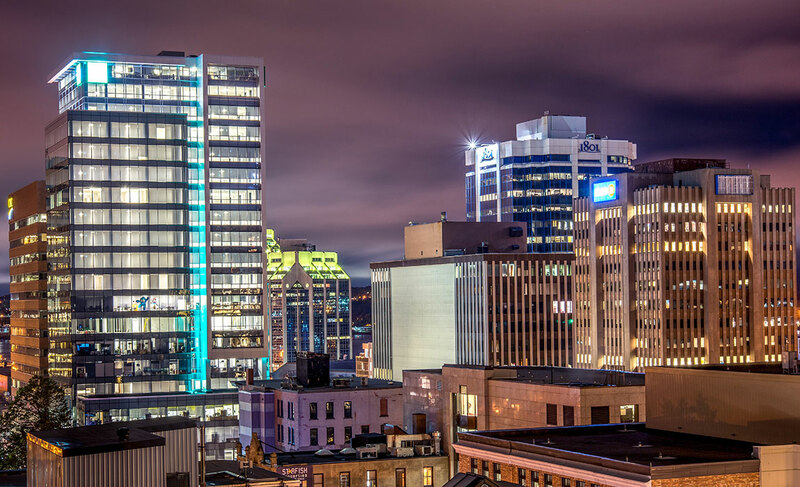 Working from two fairly non-descript buildings in Dartmouth, Nova Scotia, Canada, a group of 80 people are disrupting the possibilities of real-time data – and they’re doing it from very, very remote places. Before you immediately think search and rescue mission, think broader. Think oil platform safety, wildlife monitoring, battlefield logistics, robotic heavy equipment, ice melt monitoring, tsunami forecasting, hydrographic mapping – and yes, search and rescue. We solve problems. We provide lifesaving solutions. We are embedded in every application you can think of. To put what MetOcean Telematics does into perspective, consider that cellular services on the ocean are extended maybe 15 kms from shore. Look at a cellular map of Canada; only 15% is covered. As you move further north and away from shore and coverage, you have to switch to satellite. For a company that got its start developing niche products for marine applications, the biggest game changer in MetOcean Telematics’ diversification was the IridiumTM satellite network. 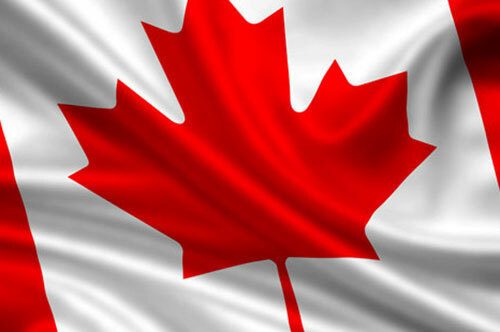 In fact, MetOcean Telematics was recently awarded the Canadian government award for IridiumTM services. 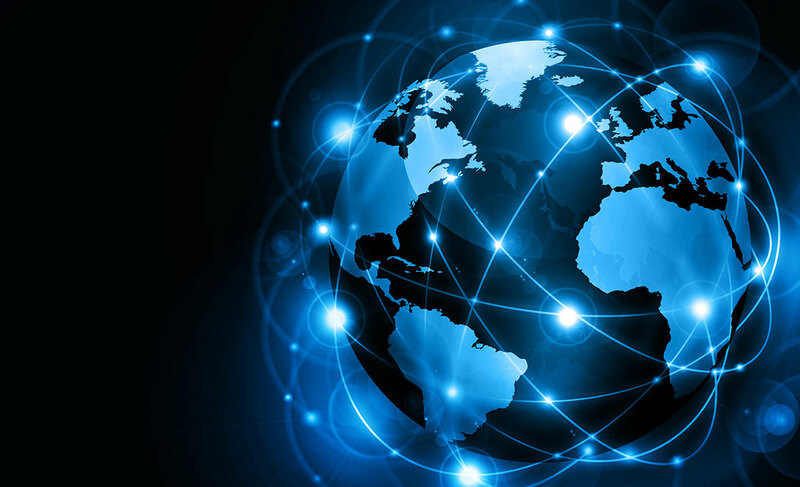 Today we are in the wireless business as opposed to just the ocean technology business. This change in direction has also created new opportunities in familiar sectors, including defence and security, and ocean technology. Paul also advises following the money to uncover the opportunities. While optimistic, Paul provides sound advice for anyone considering the defence and security industry. You have to decide it's a market you're going to develop, and you have to be in it for the long term. Selling and defense and security is a long, long term commitment. Of course, doing business successfully in these sectors is dependent on exporting. With 80% of everything MetOcean Telematics does exported around the world and 25 years in the industry, Paul understands the market. Long-term commitment. Investments in people and partners. Market focus and responsiveness. All qualities that have led to MetOcean Telematics’ success. But ultimately those 80 people in Dartmouth are driven by a bigger responsibility; the importance of which is never lost on Paul. 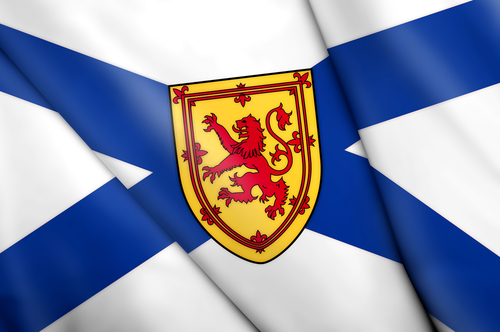 Learn more about Nova Scotia's Aerospace and Defence sector and ocean economy.